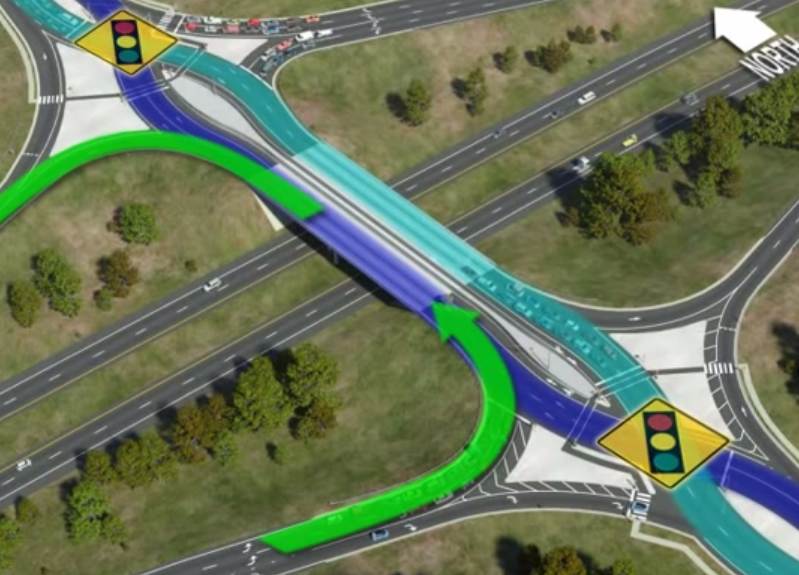 A rendering of the State Highway 45 extension. Some say the route of a proposed extension to SH 45 could negatively impact the Edwards Aquifer. 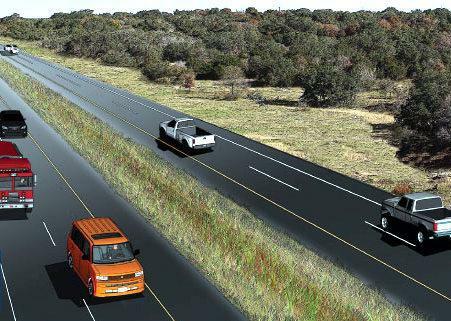 Austin City Manager Marc Ott has asked the Texas Department of Transportation (TxDOT) to reconsider its environmental impact study on State Highway 45 Southwest. 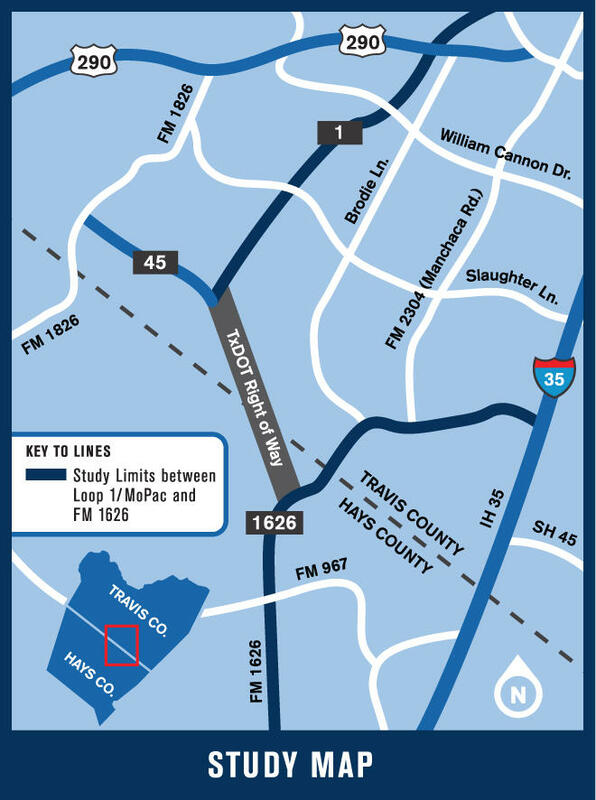 The proposed extension would connect South MoPac and FM-1626 in northern Hays County. In a letter to TxDOT, Ott also asked the department to expand the public comment period ahead of tonight's final public input meeting at Bowie High School. A map of the proposed SH-45 route. 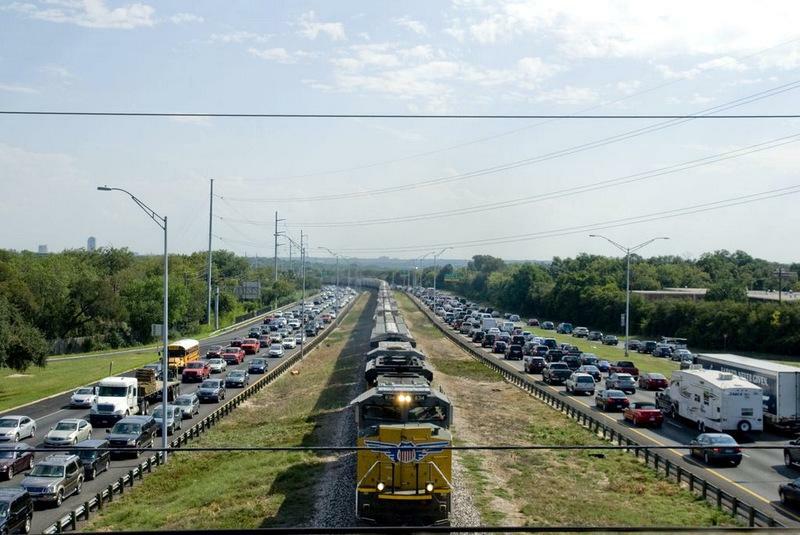 There’s been no shortage of disagreement over the years on the subject of SH 45 Southwest, which would complete a loop around Austin. Proponents say it’s necessary to relieve growing traffic in southern Travis and northern Hays counties. Opponents are concerned about the effects on the natural environment. In his letter urging TxDOT to revise its environmental impact statement, Ott asked that the statement consider three pending studies that are critical of the proposed highway's environmental effect.Ott also wants an extension of the public comment period, currently set to end next month. A chance to weigh in is coming up this evening in the Bowie High School cafeteria. There’s an open house at 5 p.m., followed by a presentation at 6 p.m.